implements the ISO Professional Certification Organization standard. 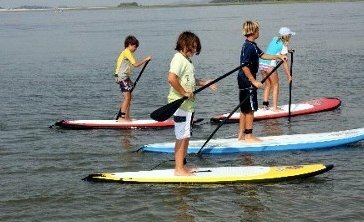 Shaka Surf Club Tybee Island, GA SUP summer camp with East Coast Paddleboarding Farmdog Surf School, Kittyhawk, NC. We go way beyond simply teaching and should not be considered for those who don't plan to become serious professionals. NEED LESSONS! 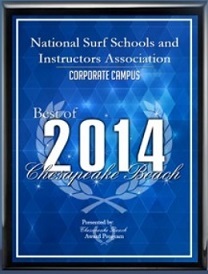 LOOKING FOR A PREMIER INSTRUCTOR OR SURF SCHOOL - CLICK HERE to FIND NSSIA's BEST! To Surfing and SUP Coaches! Our SUP and or Surf Team coaching certification training programs have been recognized and accepted by colleges and high schools throughout the US, plus in the professional ranks. Here is a document to help you with your proposal and review work. UPCOMMING EVENTS NSSIA will be holding instructor certification classes at Surf EXPO in January each year. We will also be holding a number of certification classes between January and April in the Huntington Beach area each year. Other classes, inclucing general training classes for instructors at accredited schools scheduled on request. Master Instructors Here is a list of NSSIA Master Instructors authorized to teach our instructor certification class. Annual renewals are due by January 1st each year. Late payments after 30 days are $5 and after 90 days are a $15 penalty plus may result in your name and school being moved to our inactive list. All renewals will receive our 350+ page manual which covers surf instruction, SUP instruction, coaching, business issues, conditioning and nutrition, injuries, history, and even a section on training surf dogs. Also, accredited schools can enter their school pictures for our next manual release plus use on our website. Our manual is available in French, Spanish, and Dutch. See the NSSIA group on Facebook for our current activties and announcements. The Sharkbanz is considered a useful tool for "Due Dilligence" at a surf school. See our new Trama Training series by First Care. NEED A SURF INSTRUCTOR JOB? GOT A SURF INSTRUCTOR JOB? LET US KNOW, PLUS POST YOUR JOB POSITION ON OUR FACEBOOK PAGE. All certified instructors now have the opportunity to display their certification credentials to the world. Our official NSSIA T-shirts and window decals can be purchased separately, or when annual dues are submitted. 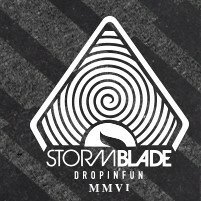 The cost of the shirts, is $10 each and the decals are $1 each. If ordered when dues are paid, there is no additional cost for shipping. 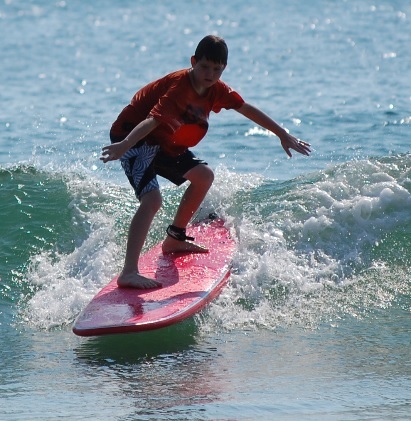 The National Surf Schools and Instructors Association (NSSIA) is a non-profit organization dedicated to fostering surf etiquette, water safety, and quality surfing instruction programs through professional instructor development, education, accreditation and research. NSSIA is created to form cooperation between surf schools and to share their knowledge in teaching techniques and new ideas within its membership thereby furthering NSSIA’s expertise in the surfing world. NSSIA will educate and promote to the public the importance of using only qualified, accredited and certified surf schools and instructors who are active members of NSSIA and are duly licensed and insured. NSSIA will actively educate and petition state and local governments the advantages of licensing all surf schools and surf instructors and to license only qualified and active graduated members of NSSIA thereby ensuring governments that NSSIA’s active members are well qualified and current in safety and teaching techniques. The NSSIA does not regulate busness practices between individual schools and staff. However, since not every accredited school hires fulley certified staff, the NSSIA will actively investigate complaints filed by students against schools. If you have a problem, please contact us for a complaint form. The NSSIA has prepared a formal lesson plan and course material for a three unit college course. Please contact Dr. Bruce Gabrielson, NSSIA Chairman, directly for more information on our academic outreach program. Discounted Surf School Liability Insurance is available with NSSIA membership. See our endorsed products page. Visit our award winning offices and enjoy the surfing and surf art museum. No cost and a super experience. Always use NSSIA Accredited Surf Schools or NSSIA Certified Surfing Instructors for your surfing lessons and surf camps.